In the false hope of eating less cake my regular recipes are all loaf tin ones. Fruit loaf, lemon drizzle, banana bread, chocolate chip and coconut madeira being the favourites. So when I found this slightly different cherry cake incorporating cream cheese on Elizabeth’s Kitchen Diary at Christmas I gave it a try and it has joined the regulars! The fruit loaf I made yesterday has disappeared to my son’s house where more DIY is underway this weekend and a treat might be required! 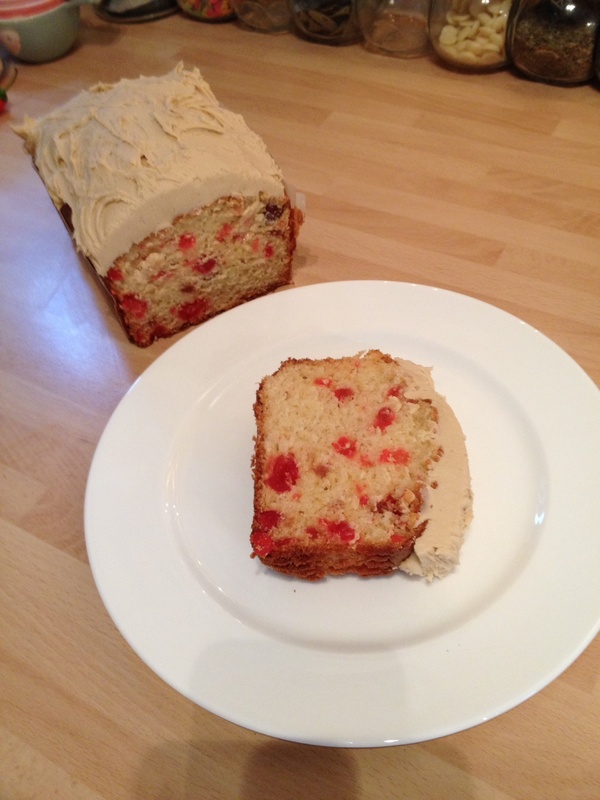 So today’s choice is this Cherry Loaf Cake. My only changes to the recipe are the addition of slightly more cherries and the use of golden sugars. 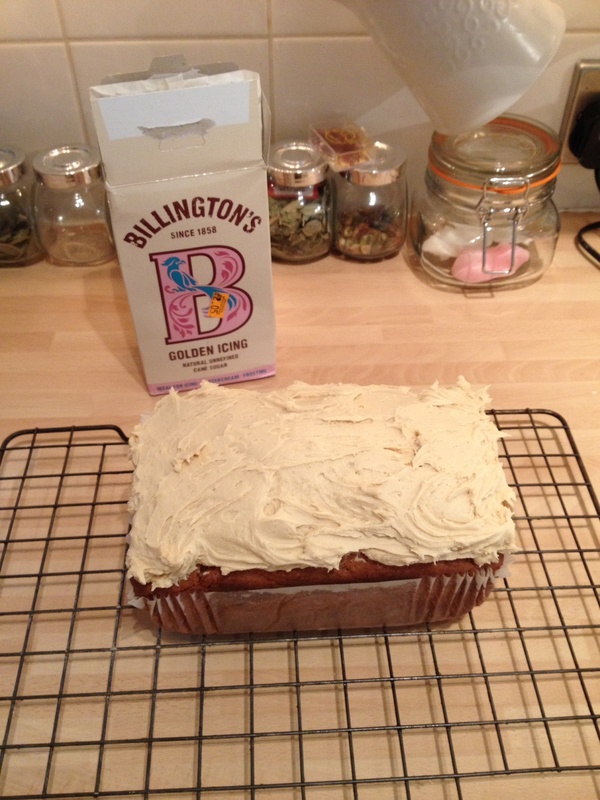 Particularly for the icing I prefer the less sweet, more caramel result of golden icing sugar. Elizabeth’s location on the Shetland Isles must make the gathering of different ingredients a real challenge and I really like blog. 1. 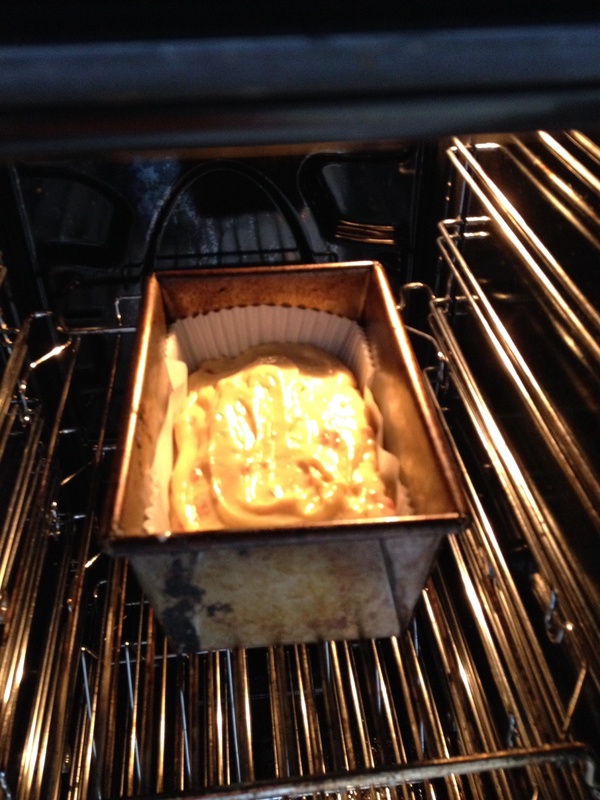 Prepare a loaf tin by greasing and lining with parchment or like me use a lining case. Pre heat the oven to 170 degrees fan oven. 5. Gently fold in the cherries making sure to incorporate all the flour. 6. Spoon into the prepared tin and bake for one hour. If it is browning too quickly protect with foil. 7. Leave in the tin for 10-15 minutes before leaving to cool completely on a wire rack. 8. 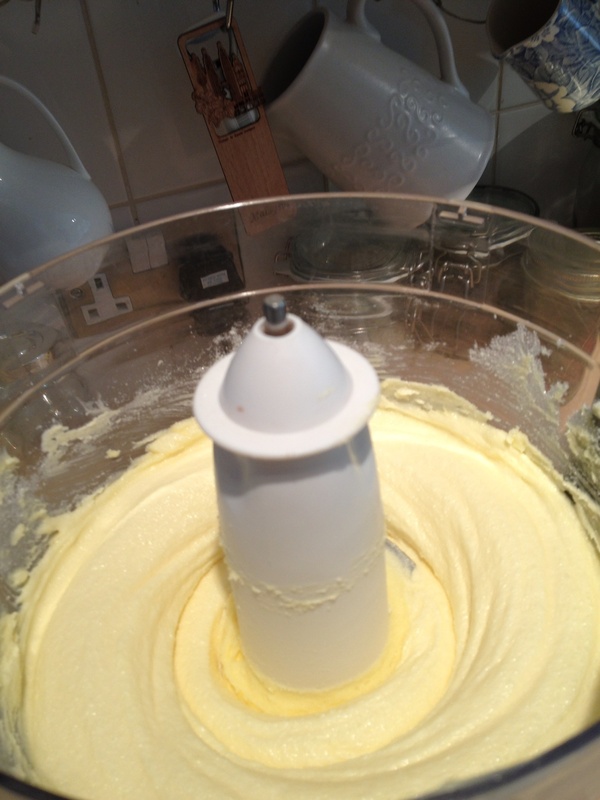 Mix together the ingredients for the icing and spread thickly over the top of the cake.